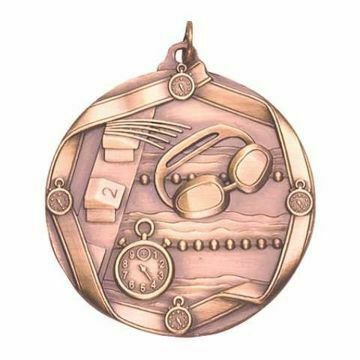 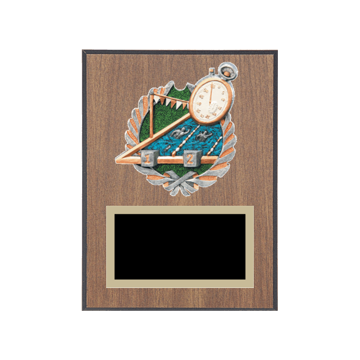 If you need Swimming Medals, a Swimming Trophy, Swimming Awards or Custom Swimming Plaques - look no further! 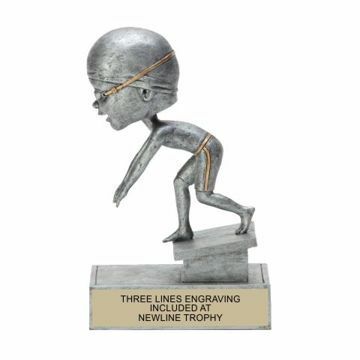 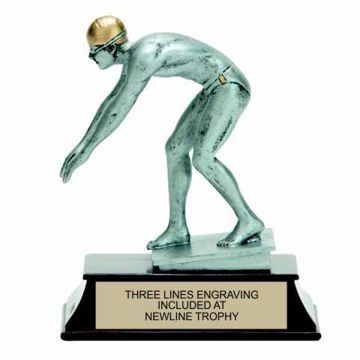 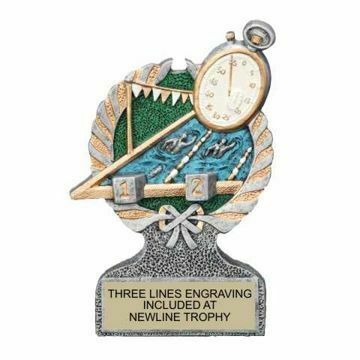 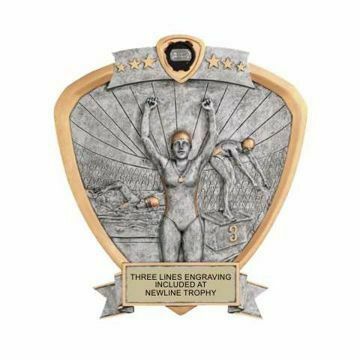 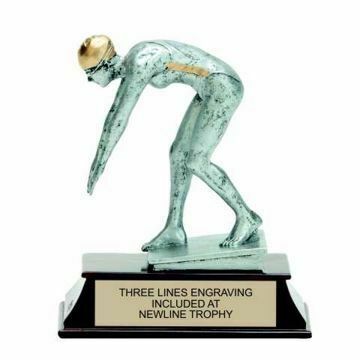 Newline knows Swimming Trophies & Awards - with 30+ years experience and over 1000 Custom Trophy and Custom Plaque options, you can't go wrong. 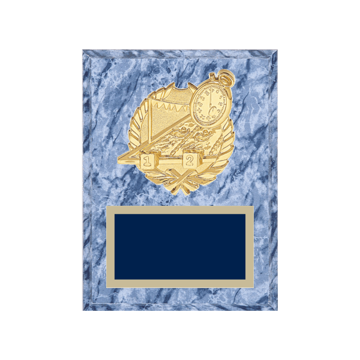 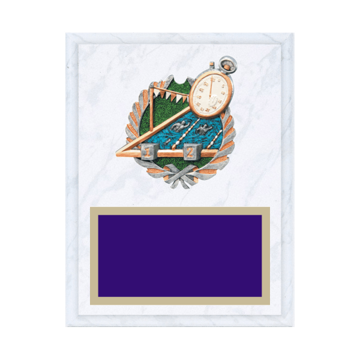 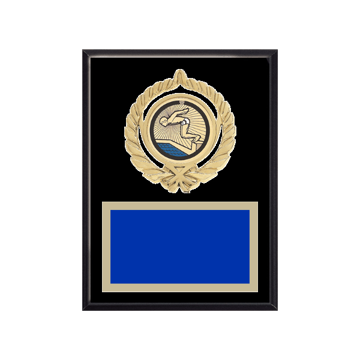 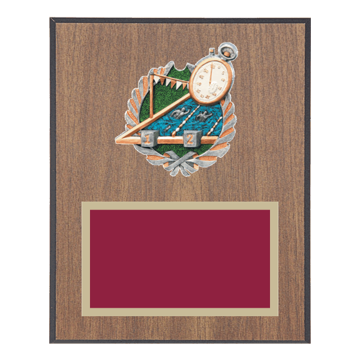 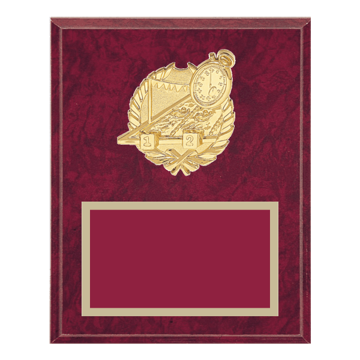 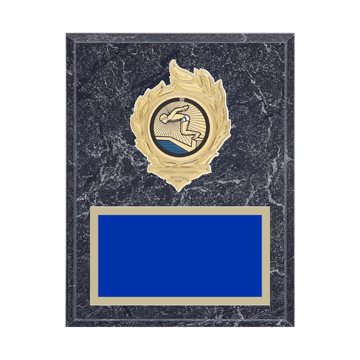 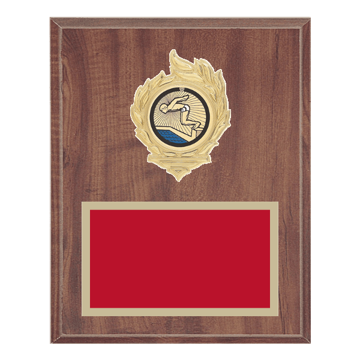 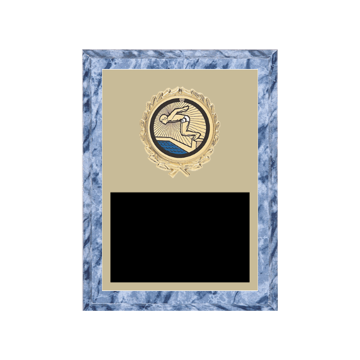 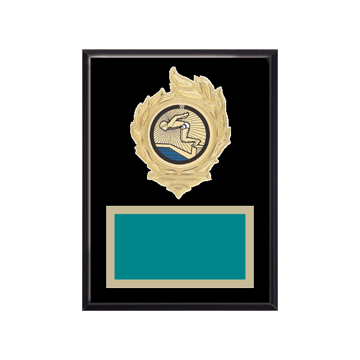 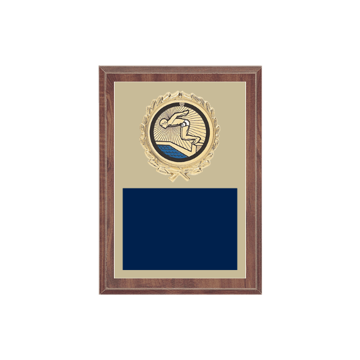 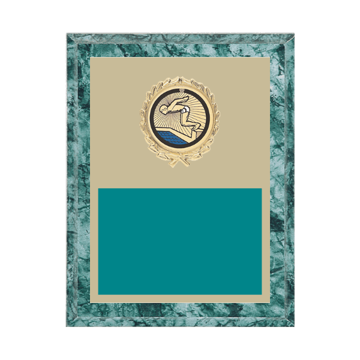 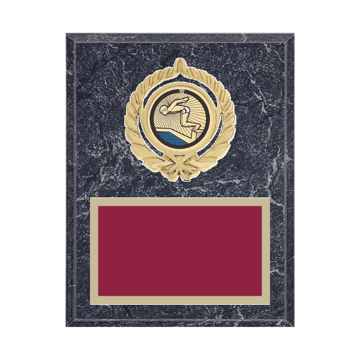 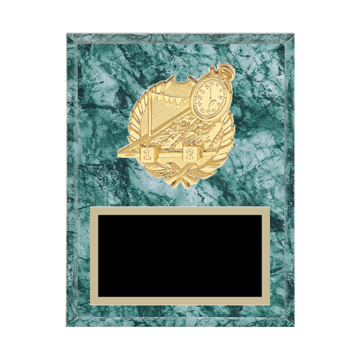 Design your own trophy using our online trophy & plaque customizer for a one of a kind Swimming Award today. . .